Your Wedding day is one of the most spectacular celebrations in your life, a chance for you to bring out the celebrity within. This day is equally as important to your friends and family so you want to make sure they are in good hands. 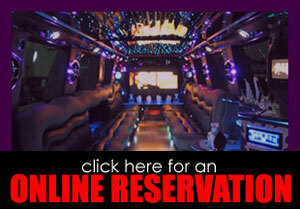 For over 14 years, Sunset Limousine Service LLC. has been an intricate part of countless weddings and no two are ever alike. You only get one chance to make a first impression, leave it to us to deliver that impression. Call us today to ensure availability for your reservation. 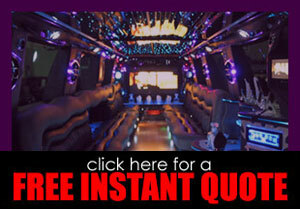 "From pickup to drop off Sunset Limousine Service, LLC made our experience fabulous! Our special day was comfortable and worry-free because of our driver's professionalism. Leave the transportation planning to these guys. They take care of everything!" This package allows you the use of the Chauffeur and Limousine for the entire day and includes the late night pick up at the end of the evening; LET YOUR IMAGINATION RUN WILD WHEN BOOKING THIS ONE. We also include in the Millennium Package, fresh pastries, fruit and coffee in the morning as well as bottled water and soft drinks. This package starts at 4 hours of consecutive service. It includes: Bottled Water and Soft Drinks, Red Carpet service at the Church and a 'Just Married' bumper banner. Decorations are optional. Please contact us for availability and rates that are best suited to meet your needs on your special day. Wedding Day Custom packages where you plan what is best for you! We have the complete offering of vehicles from Vintage Wedding cars to Limousine wedding coaches.